rock on with yo bad self. 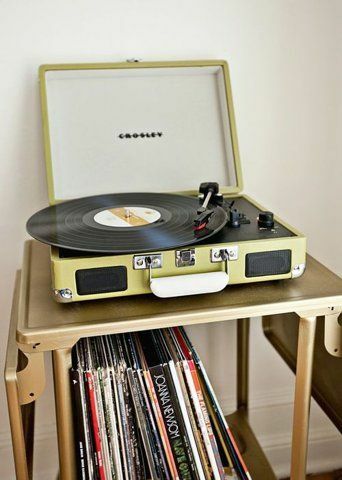 As Summer sneaks away and Fall starts to greet us, the music we listen to slowly becomes a little more relaxed. Summer is a carefree state of being, where life is more about getting that perfect glowing tan, eating watermelon until you bloat, and spending as much time by some kind of body of water. Fall is completely different. Fall is a time where things start to change, and instead of fearing the changes I feel as if people welcome it. When the leaves start to change, so do we. This playlist is inspired by loving those new opportunities and opening new doors. Hope you enjoy!